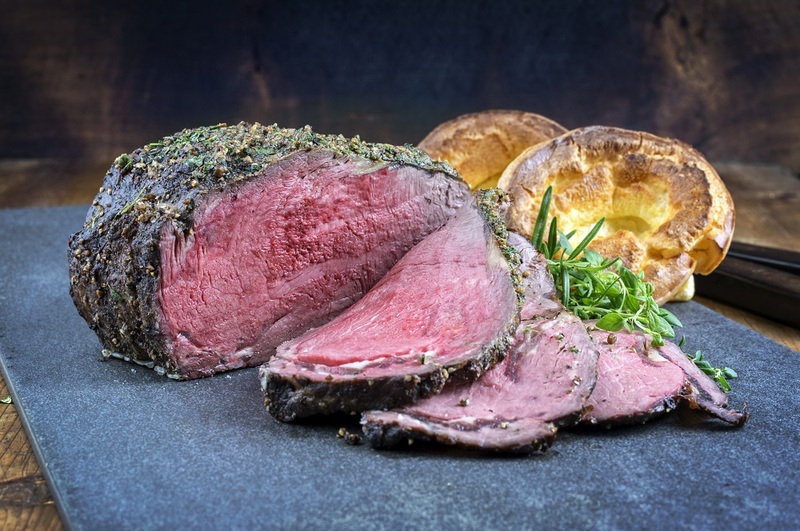 Whether its a tender piece of Topside, a juicy Sirloin or a magnificent Four Bone Rib, we have it covered. And if you can't see what you want, let us know, our butcher is happy to help. No matter what roasting joint you're after, we can help. A family meal for 4, how about a small Topside, perfect for everyone and if your lucky there may be enough leftover for sandwiches! A dinner party for 10, why not try a sirloin joint, always tender. Splashing out for a special occasion, try our Four Bone Rib, the king of roasting joints and bound to impress.